Are you ready for this year's Popcon Asia event? 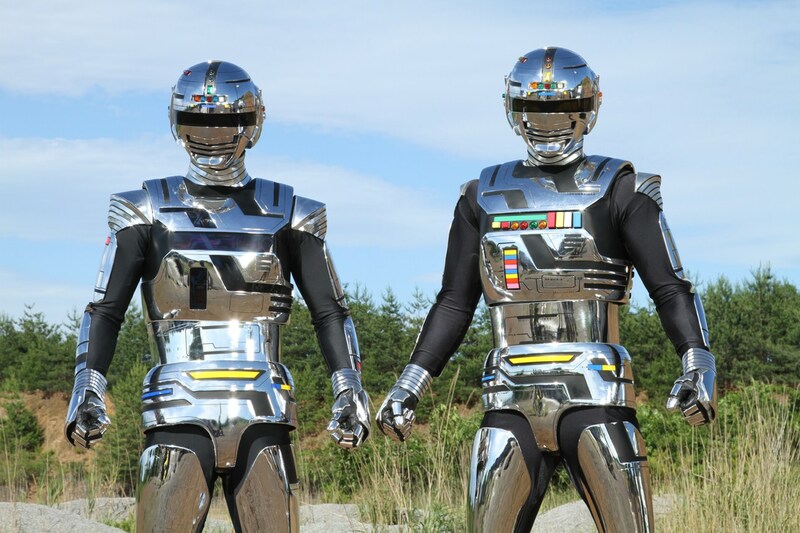 Well good news is, the 2 generations of Space Sheriff Gavan, Kenji Ohba and Yuma Ishigaki will be attending the event to celebrate the 35th anniversary of the Metal Hero franchise! Check-out their promo videos after the break! Besides the 2 metal heroes who will be celebrating the anniversary of their franchise, our very own kababayan Chris Cantada of Chris Cantada Force will also be attending the event as one of their honored guest. For more information about Popcon Asia 2017, please visit the event's official facebook page.